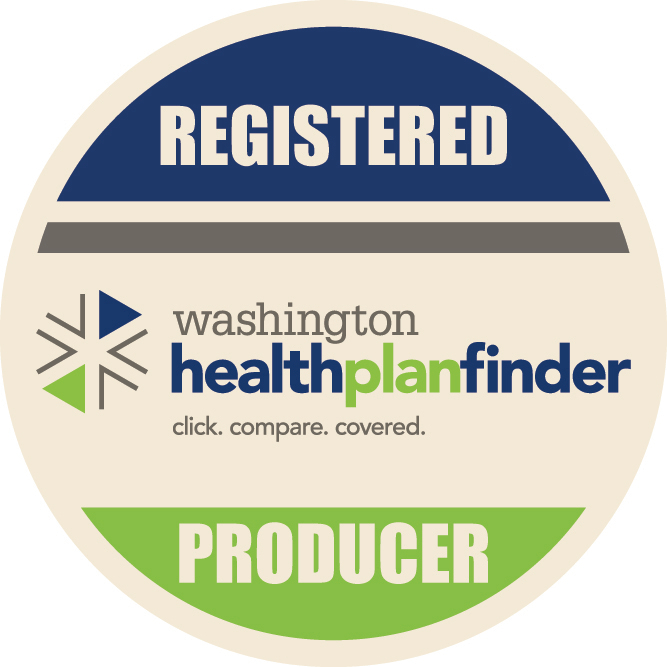 It’s finally here, access to affordable Health Insurance for Washingtonians! We help you learn about your options in the exchange, calculate your premium with the Subsidy Calculator and call or email the dedicated quote and enrollment team to help you navigate your way to finding the program that fits your needs and budget. Confused about your options? 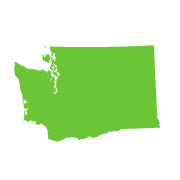 Don’t worry, we've got you covered Washington! 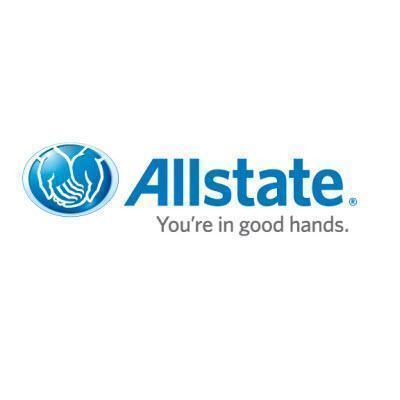 We know all the plans and can quickly help you determine which one is right for you.